We Filipinos are known to be a versatile worker in different kinds of work in various countries around the world. The Philippines is not just producers of professional jobs abroad but also produces blue-collar jobs that received a good pay abroad. Examples of these jobs are dairy and farm or agricultural workers who are in demand in Japan and New Zealand. Construction works such as plumbing and carpentry are in demand in the Middle East while bartenders, waiters and waitresses, barrista and many other are in demand particularly in Dubai. Hong Kong, Taiwan, Japan and other western countries are also in need of caregivers and nursing aides. 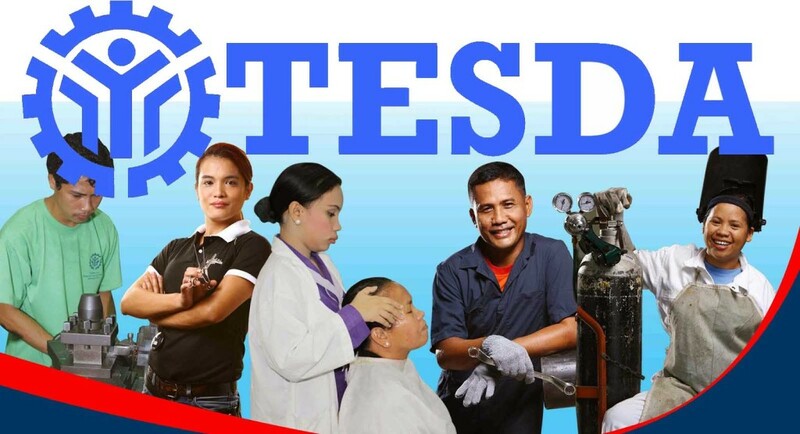 On the other hand, the TESDA announces its Top 10 In-demand vocational courses and training in 2016. TESDA Director-General Guiling Mamondiong said these in-demand skills are in construction, information and communications technology, tourism, agri-fisheries, and health and wellness industries.